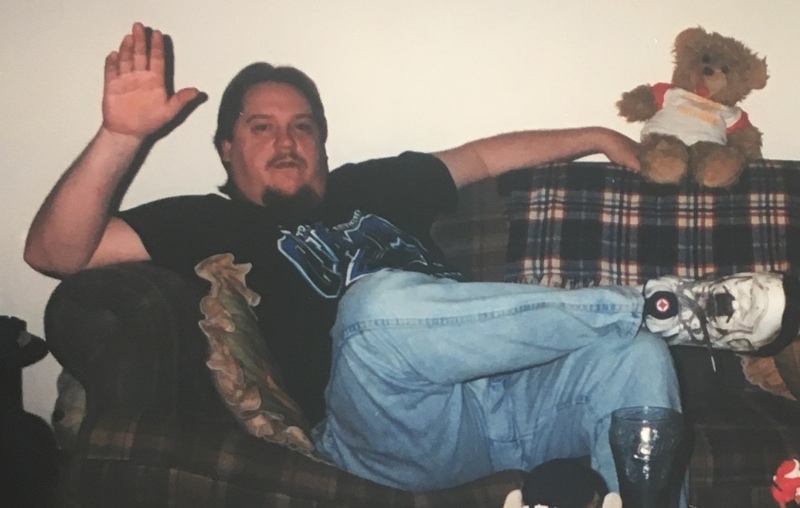 Mr. Donald “Keith” Burcham, 62, of Winston-Salem, passed away on February 5, 2019. Mr. Burcham was born on November 15, 1956 to the late Donald Burcham and Jeannette Owen Berfield in Forsyth County. Those left to cherish his memory are a son Bryan Burcham of Rural Hall, two sisters Kim (Mike) Durham of Clemmons and Rene (Dave) Hull of Rural Hall, a grandchild Cara Burcham, and nephews Christopher, Michael, Kory and David Keith. A Memorial Service will be held at 6 pm on Saturday, February 9, 2019 at Huff Funeral Home Chapel with Pastor Eddie Tyson officiating. The family will receive friends one hour prior to service. In lieu of flowers, donations may be made to help offset final expenses. Huff Funeral Home of East Bend is respectfully serving the Burcham family. Online condolences may be made at www.hufffuneralhome.com.